Okay, I know to be envious is not a virtue; however, ancestor envy has taken over my life. Not in the “gee, wish I had been born in the line of a king” kind of way. Only in the “Wow, I just found a photograph of an ancestor that I didn’t know existed” kind of way. Well, being the descendant of King Henry VIII would have been cool, but I like my ancestors. I love finding out their stories, bits and pieces of their lives, working to knit a comprehensive picture: where they lived, who they knew, and who they loved. I am grateful for the photographs that I do have and I know one day I’ll get to shout, “Wow, I just found a photograph of Richard Adkins!” That is the person I’m looking for a photograph of and I think I will be successful. He died in 1938, so there ought to be a photograph of him somewhere. 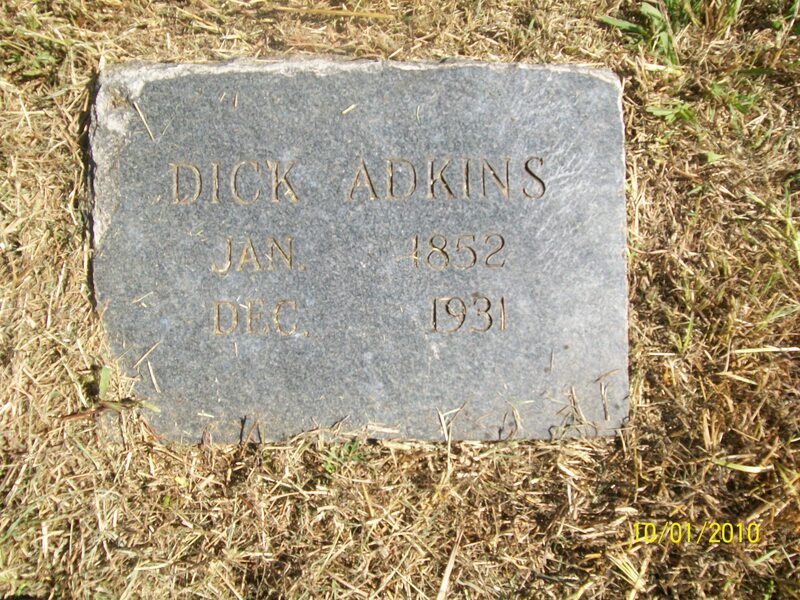 I am going to reach out to the only other descendants who might have a photograph of him, the Adkins kids. Those of Natelee, Brookielee, Lee, and Lump fame. Also Legus Adkins. I think there are one or two left and they all have kids so that is where my search is headed. Going back to the Burgess family, one of the hints I took away from the Ancestry day in San Francisco was to look at each family as a whole, not just one person and his parents. 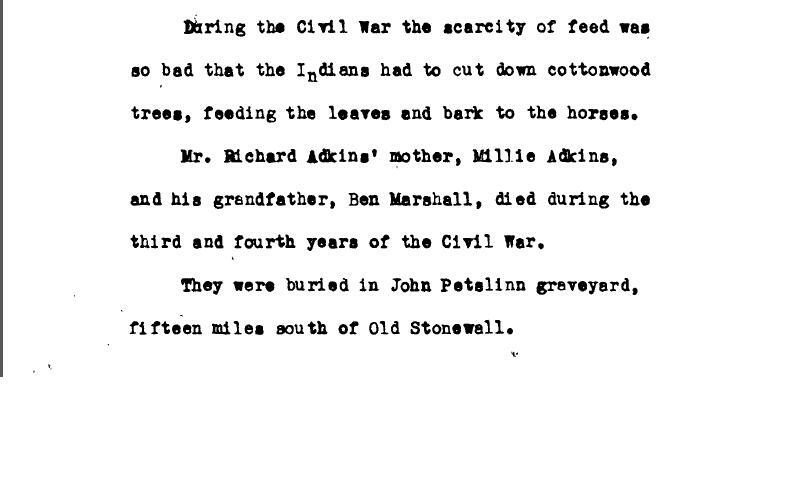 The John W. Burgess family was a big farming family that lived in the Kansas and Missouri areas. 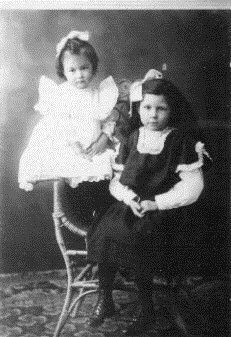 The reason I think of them as scary is that Flora said her father, Henry Carter Burgess, was ill and probably dying and that his parents were starving him as they were going by the adage of “Starve a cold, feed a fever” and he was getting sicker every day. 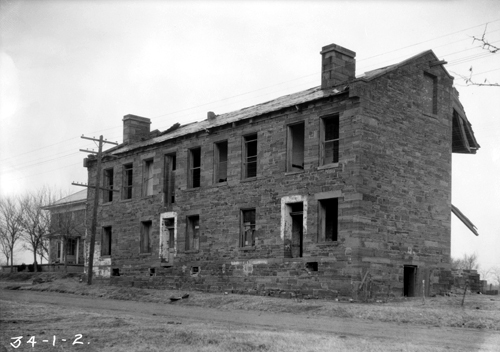 Henry Carter waited until his parents had gone to town, and then talked his brothers into giving him food. 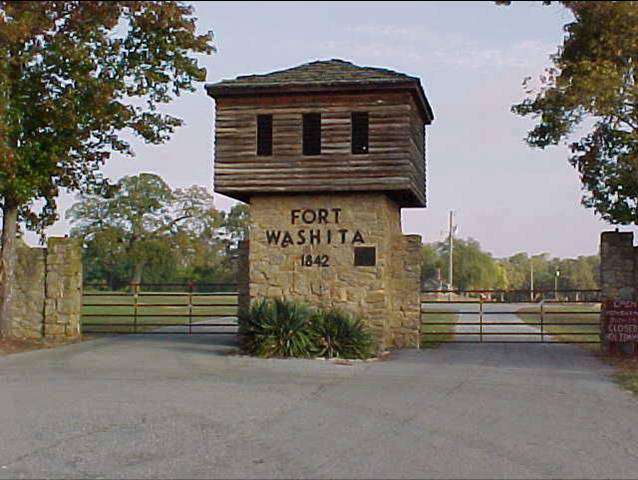 He finally started to regain his strength and that is when he moved to the Indian Territory. Henry Carter Burgess was the 9th of 12 children to be born of John W. and Rutha Cox Burgess over a 24 year period. Crazy, right? Poor Rutha died at the age of 56. Ruined her body, sounds like to me. She looks angry in the picture of her and that is the only picture of her that I have, but she looks like sturdy stock. She was born in 1836, 60 years after the Revolutionary War and she was 25 years old with five young children when the Civil War broke out. Rutha Cox Burgess is the child Mary Dillard and William Cox. 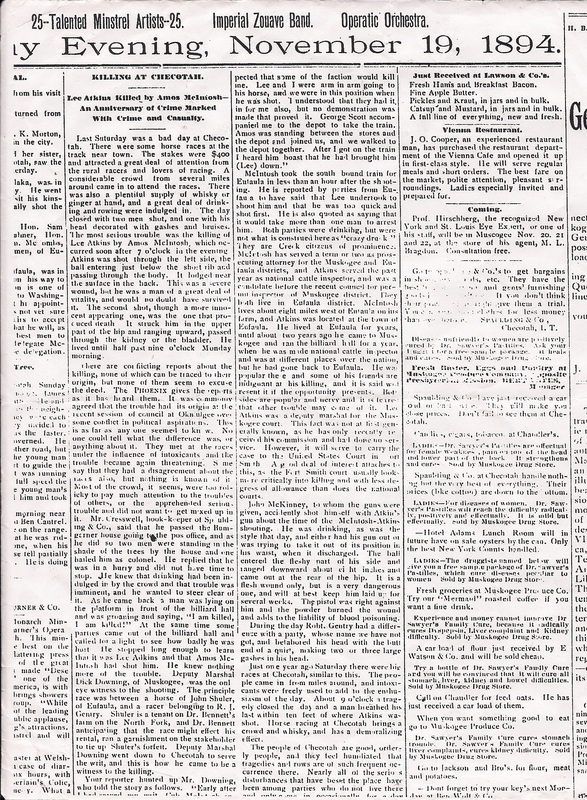 Mary Dillard is the child of Thomas Dillard and Rutha Goad. Thomas Dillard is the son of Thomas Dillard Sr.
Thomas Dillard Sr is the son of Edward Dillard. Edward Dillard was born in 1672 in King and Queen County, Virginia. Edward Dillard is the son of George Dillard, who was born in 1630 and arrived as an indentured servant in the Jamestown Colony. That’s right, ladies and gentleman, we have an ancestor that arrived and survived in Jamestown, VA. Not quite King Henry VIII, but I’ll take it. John W. Burgess was 29 years old and I don’t know if he served in the Civil War, but he lived in Kansas, which was admitted into the Union as the 34th state on January 29, 1861, so he may have served as a Union Soldier. I’m still searching for those details. The U.S. Census from 1900 shows John W. living with his son, James, and James’ wife Maggie. James is a farmer living in the Indian Territory, in the Choctaw Nation. 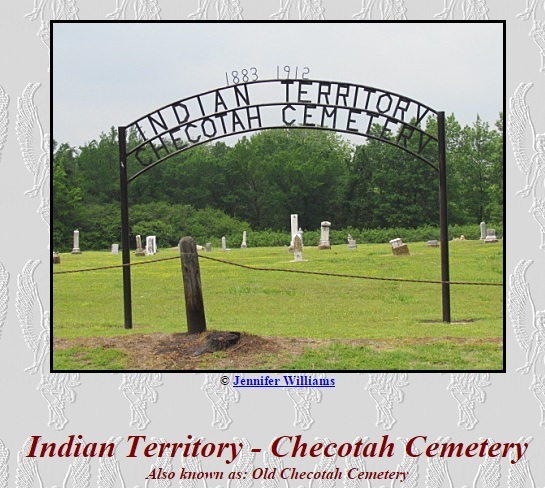 Willa’s father, Richard Adkins is also living in the Indian Territory, in the Choctaw Nation on the 1900 census. So, both sides of Cart and Willa’s families are living in the same town during the same time period. However, when John passes away at the age of 75, he is living in Joplin, Missouri. Both of John W. Burgess’ parents were born in Illinois. I will continue my searching on the Burgess line, but have yet to make a connection with another descendant of the Burgess family. So, I may be a bit goofy when it comes to ancestry research, but it is also very similar to the way I was taught to skip trace people for work, so this process works for me. The best byproduct of my searching has been making new friends. I have been able to connect with one of my cousins on my grandmother’s side and one on my grandfather’s side. They would both be so pleased that I have made these new connections. Grandma Flora loved her uncles that lived in Joplin and she became the apple of their eye as well. She says her uncles only had boys at home so her father would take her to visit and she would stay with them for a week or two. Her sister Ovola was born in Joplin, Mo and soon her parents made the decision that because a neighbor was moving to Washington State, they should move with them while they had the opportunity. Cart’s health still suffered and they hoped it would be better for him on the West Coast. As Flora climbed aboard a train for the trip west, she ran the length of the railroad car, searching for her Uncle James. By now, the year is approximately 1908 and by 1910 Flora is parent-less and heartbroken.